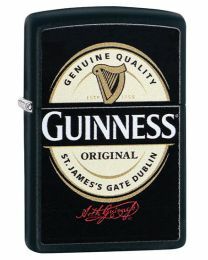 The Guinness Zippo lighters are back after a long wait! 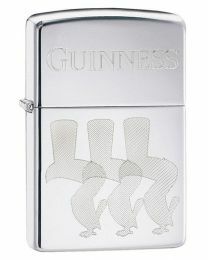 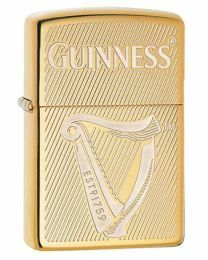 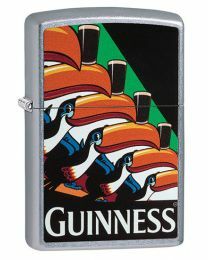 Guinness Zippo lighters have always been highly collectible and well sought-after.. 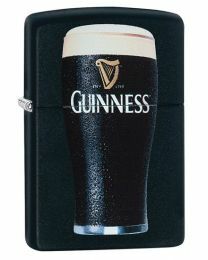 So get yours while you still can!